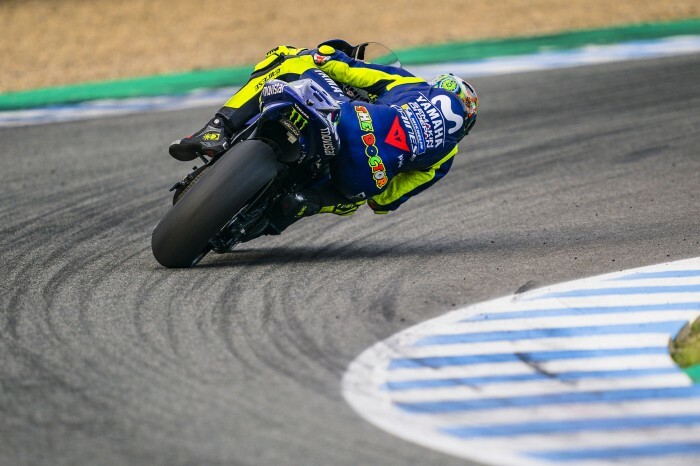 Both Maverick Vinales and Valentino Rossi believe the engine choice for next year’s MotoGP season was made ‘quite easily’ and now the search for more rear grip continues. 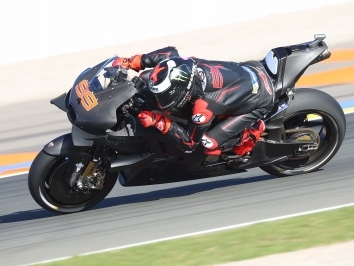 Yamaha wheeled electronics guru Michele Gadda out of the Pata Yamaha WorldSBK squad mid-season and into the MotoGP setup (although his role is across both) to work on the electronic side of the equation but the chassis - mechanical grip - also needs work. 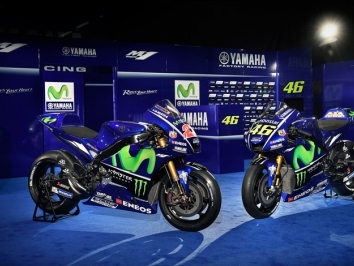 “Yeah I think from the engines that we tried in these days, it’s quite easy to make a decision,” said Rossi. 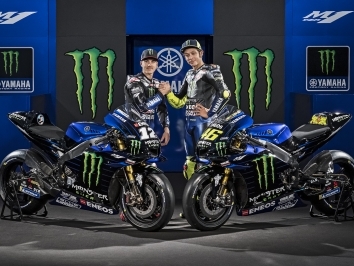 Vinales added: “The important thing was to find the base and now for Malaysia, we have to improve the top speed a little bit, that will be very important for long tracks. We need more traction, this is still our weak point. 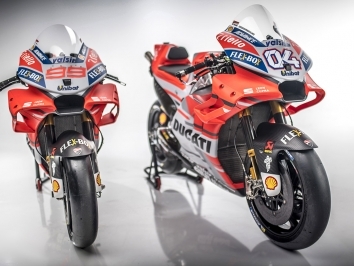 But overall I think we have a really competitive bike.